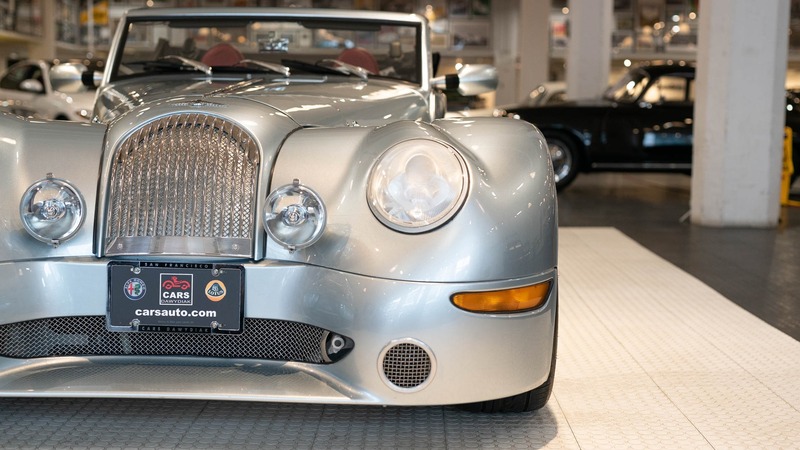 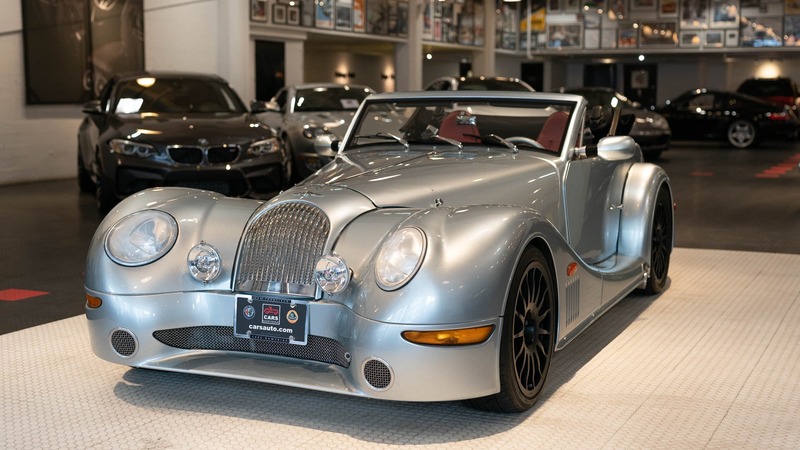 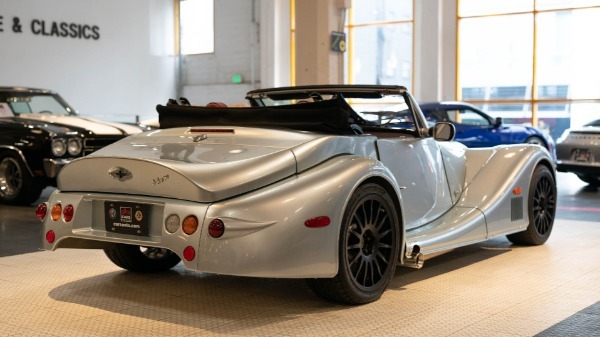 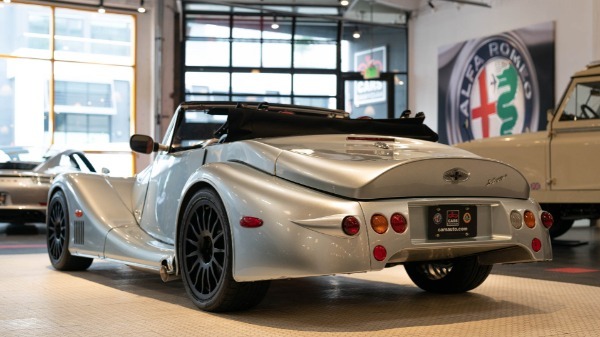 This 2005 Morgan Aero 8 is a great example of the Matthew Humphries design and is a 2-owner Cailifornia vehicle with only 18k miles. 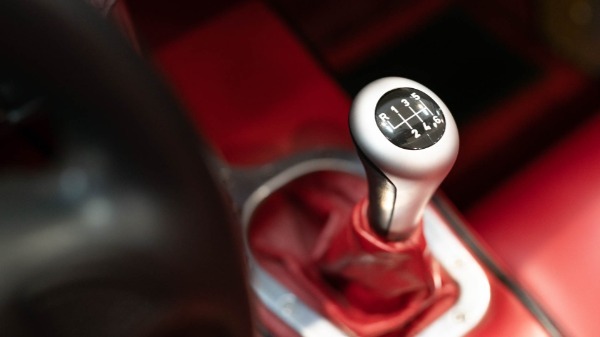 Powered by the 4.4 BMW M62 V8 mated to a 6 speed Getrag Transmission producing 367PS@6000 and 370 lbf.ft at 3600 with a 50/50 weight distribution it is a thrill to drive. 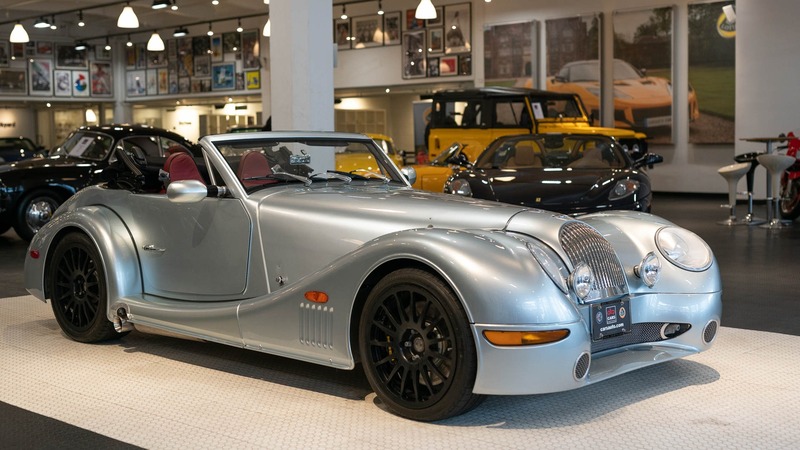 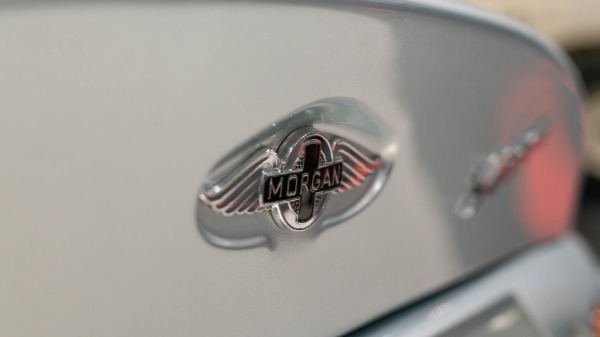 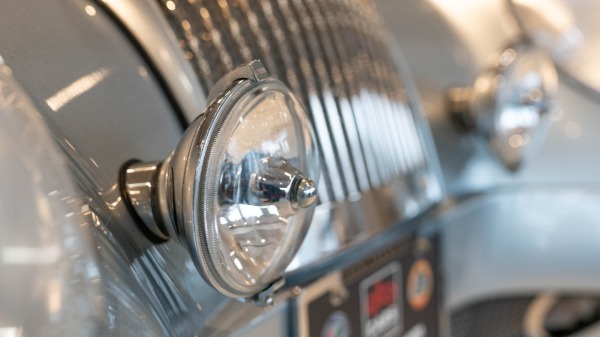 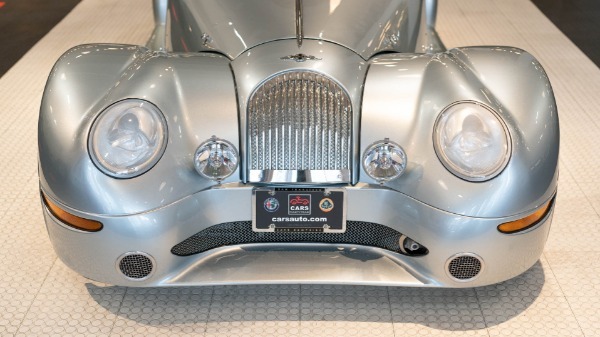 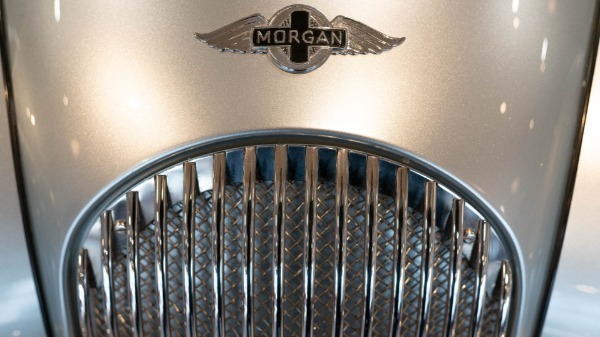 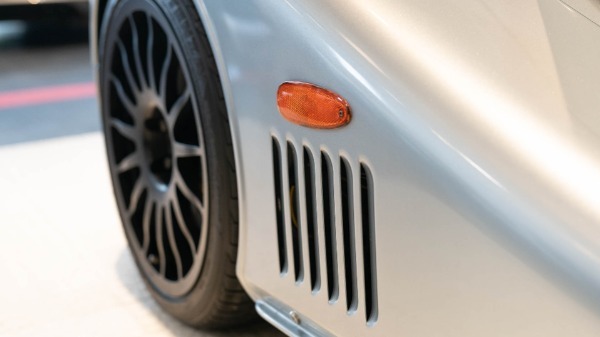 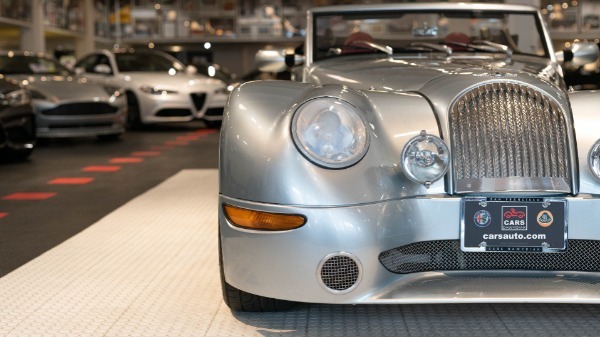 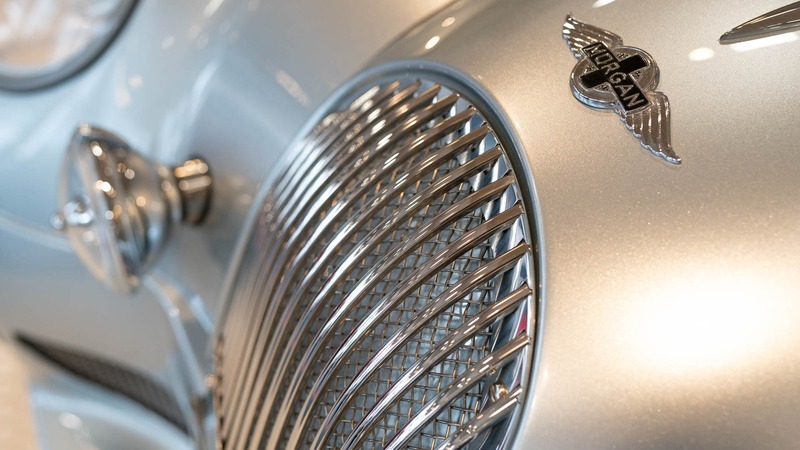 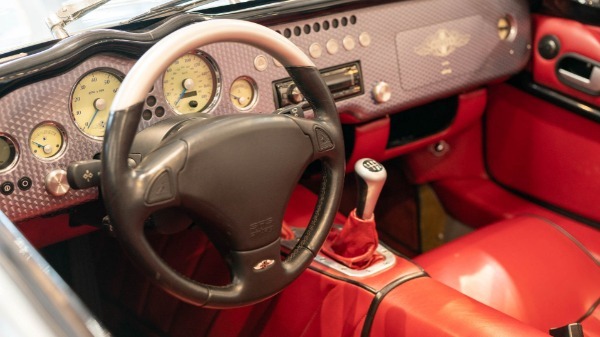 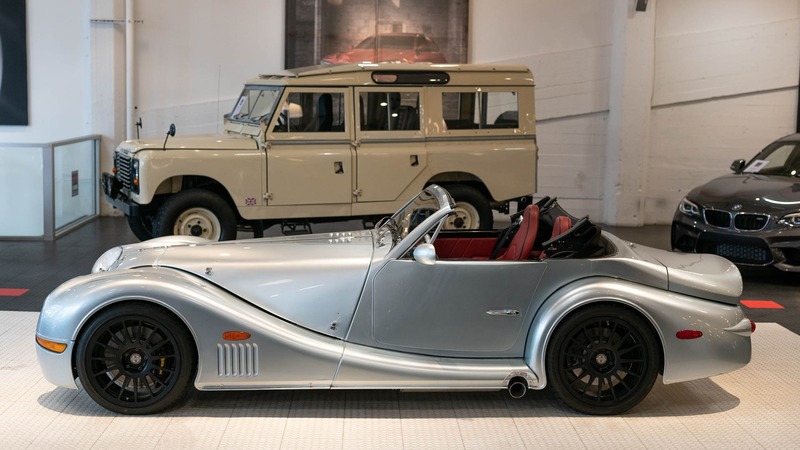 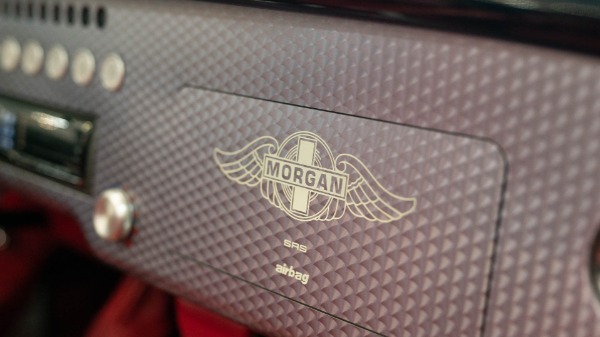 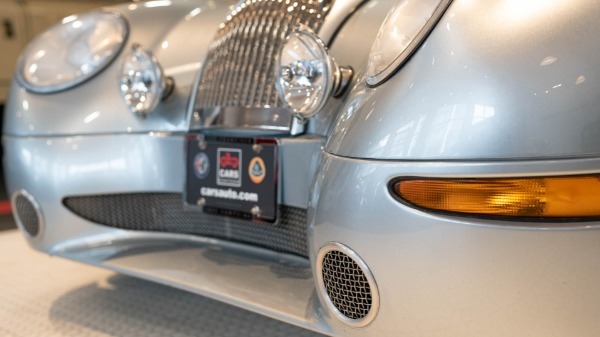 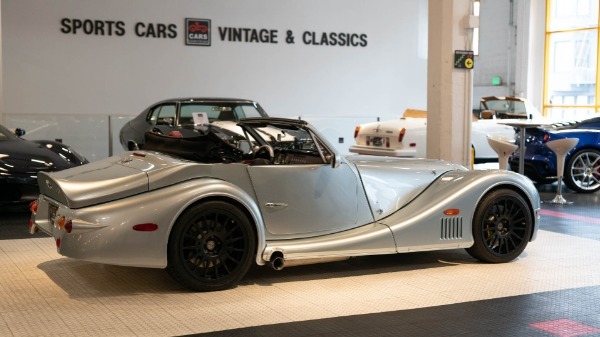 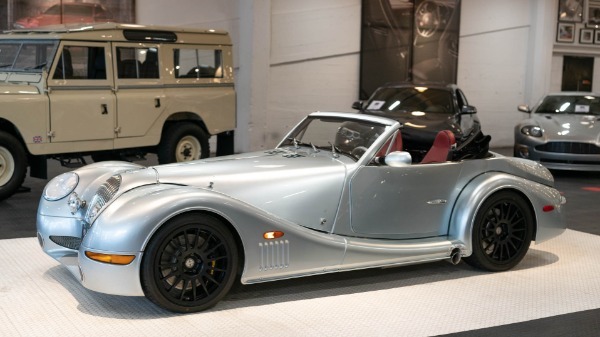 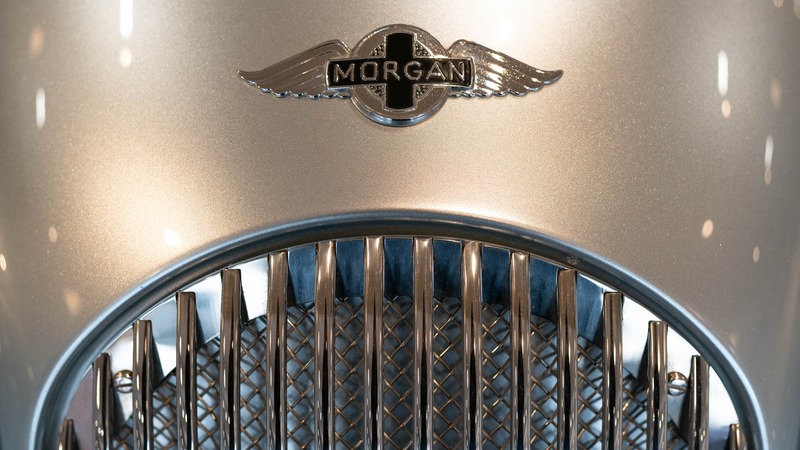 Sold in limited numbers in the US, the Morgan is a rare find that is as stricking to look at as it is to drive. 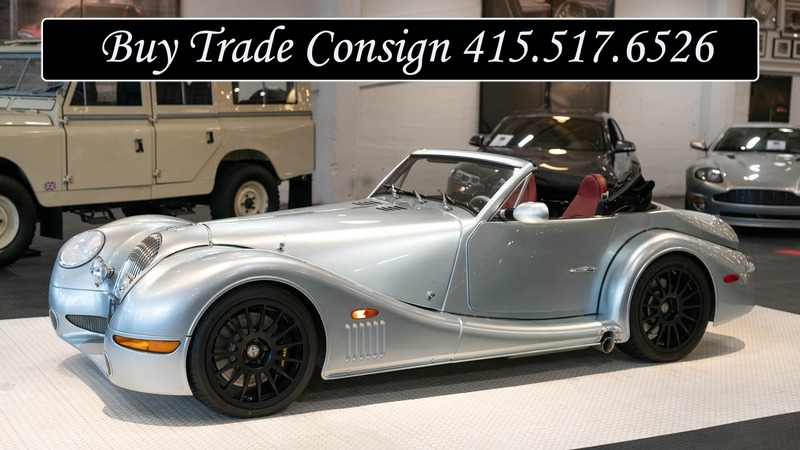 The current Owner has owned the car for the last 12 years and we have stored the car at our facility for him off and on. 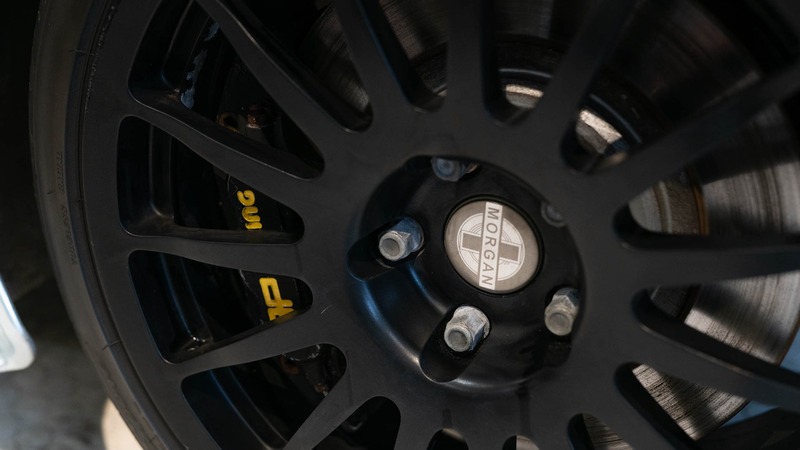 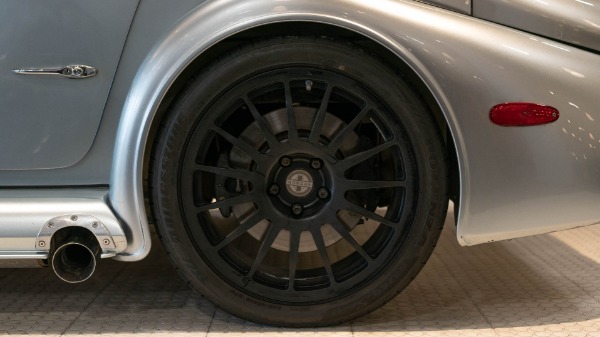 The tires have less then 1000 miles and are in excellent condition, the 18" black wheels are nearly flawless. 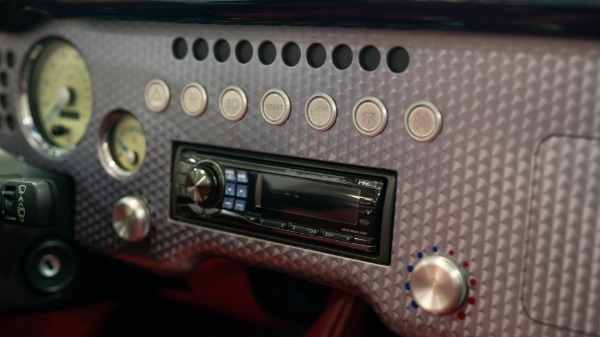 The front of the car is protected by clear vinyl film and as a whole the paint is in excellent condition. 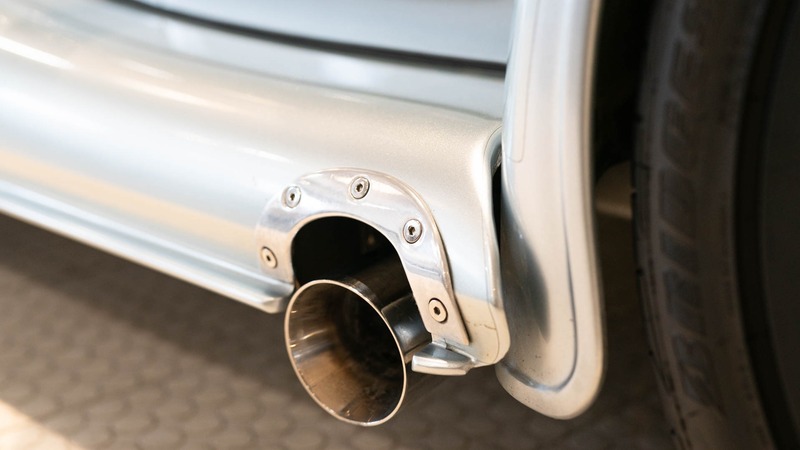 Cars Dawydiak performed an oil and filter service and replaced the battery on 11.01.2018. 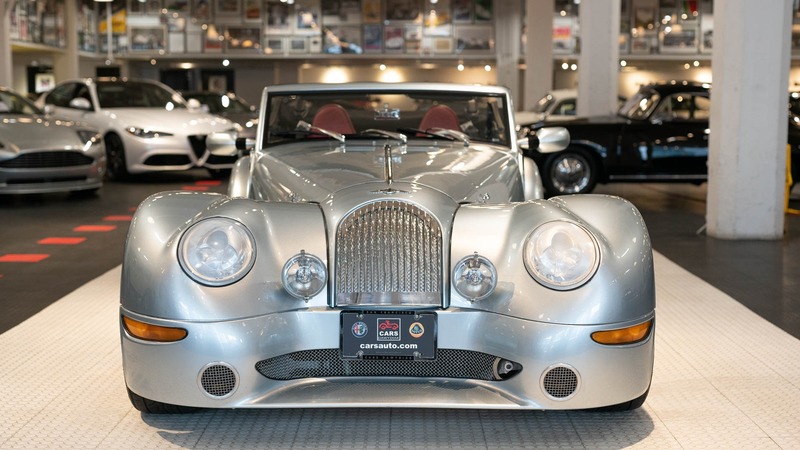 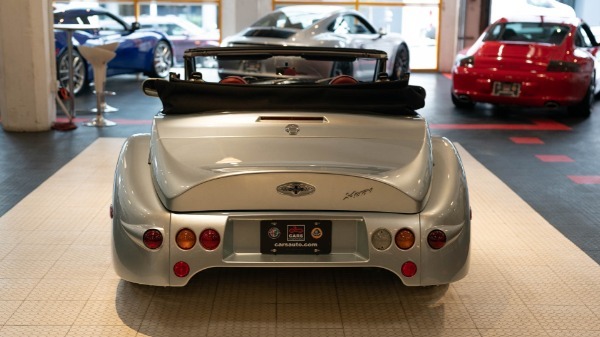 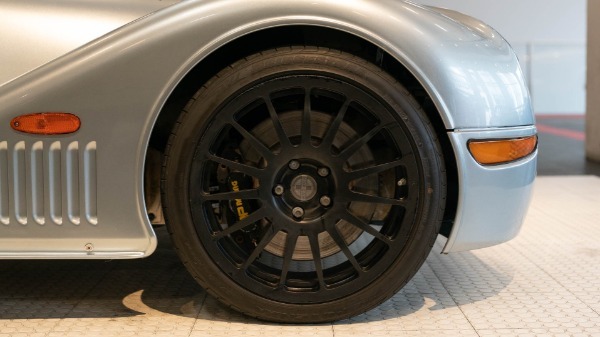 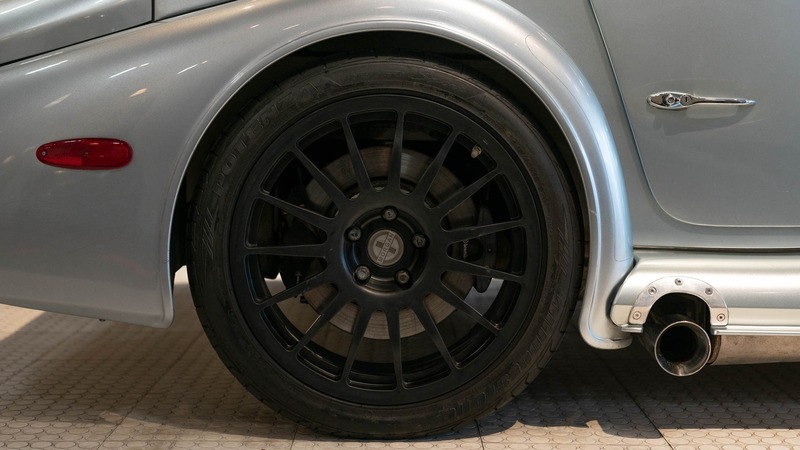 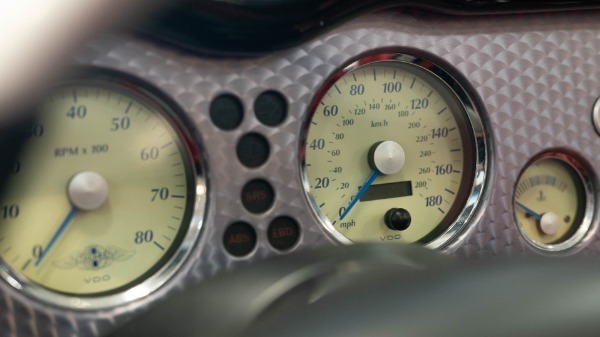 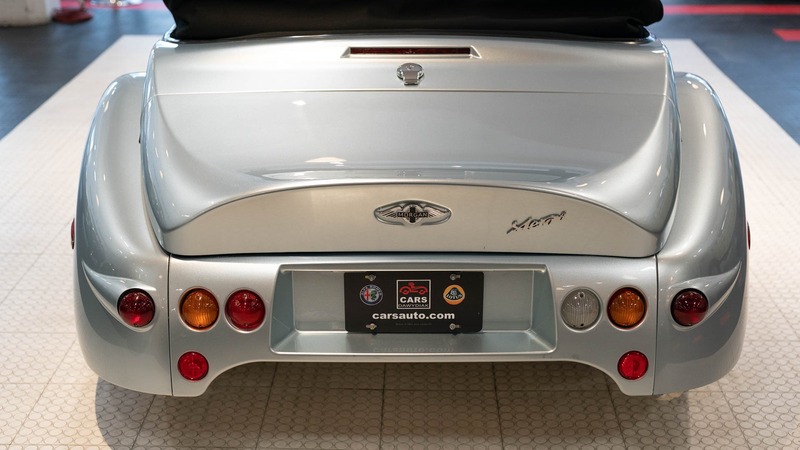 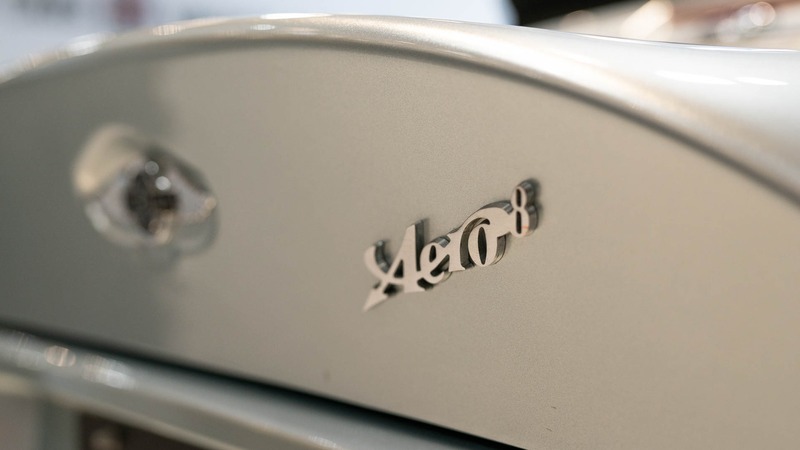 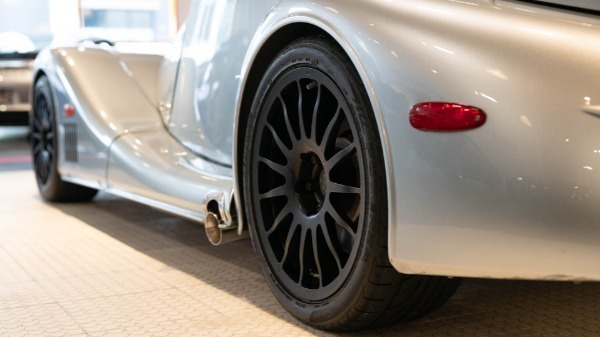 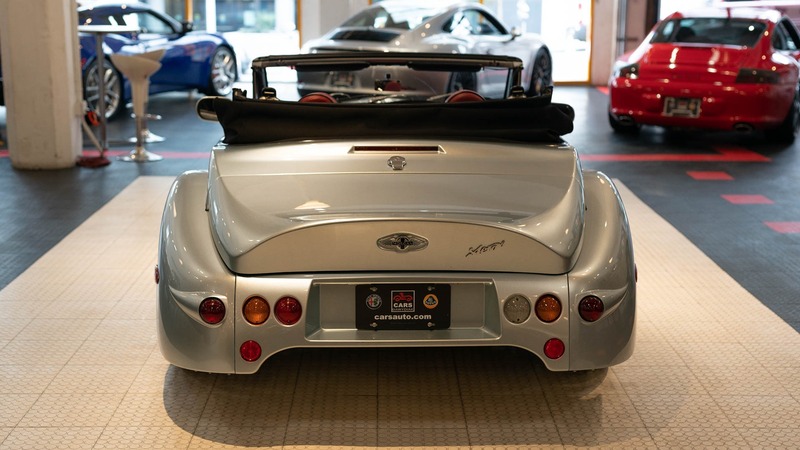 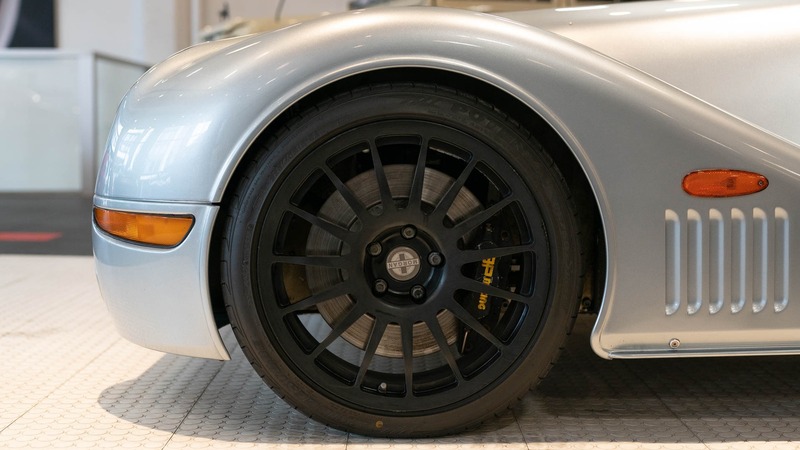 As Road and Track quoted "If you're tired of all the Porsches, Jaguars, Corvettes and BMW M cars crowding your local car shows, and you want something that'll stand out, look no further than this 2005 Morgan Aero 8. "